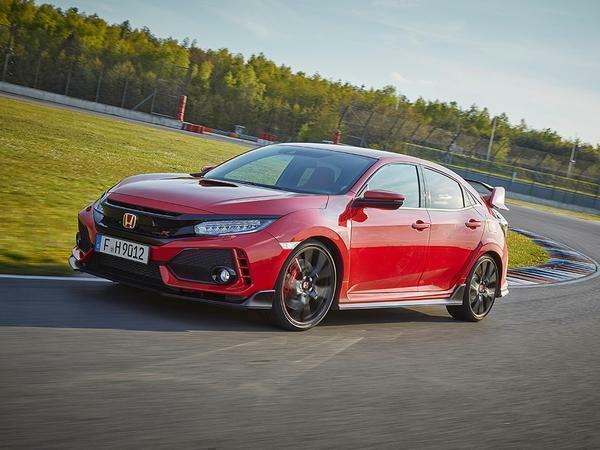 The next Civic Type R will undergo its biggest transformation yet so as to conform with Honda’s plans to electrify every model in its European range by 2025. That’s what was hinted to PH by senior Honda personnel at the Geneva motor show, who suggested the car would integrate electrification alongside a drastic change in design direction from the sharp and angular image of recent generations. Instead, Hitomi said Honda’s exploring the advantages of electric power and how to use them to enhance the existing Type R formula. Although his answer remained vague – probably because the focus right now is not on Type R but rather Honda’s new electric models – it points to an almost inevitable use of hybrid power for the Type R’s successor. It certainly makes sense for that 2025 pledge, plus it’s something rival Ford is already working on with the next-gen Focus RS. Honda has recently introduced a new hybrid system based around a four-cylinder engine in its CR-V. It doesn’t seem too far-fetched to suggest a higher-performance motor – perhaps an evolved version of today’s turbocharged 2.0-litre – could gain some of the hardware introduced on that to produce a Type R with outputs that far exceed the current car’s 320hp and 295lb ft figures. Honda certainly knows how to make a petrol-electric layout work, see the V6 hybrids of the NSX and its fast-improving F1 programme as examples. Hitomi’s thoughts for a major transformation were echoed by the brand’s designers. 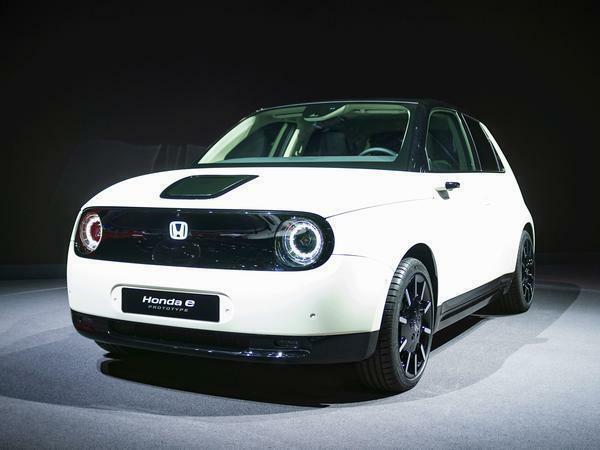 The team that created the e Prototype’s simplistic shape told PH that they expect the wider Honda range – including the hottest stuff – to be influenced. In fact, they collectively agreed it would be highly beneficial to help Honda contrast the “aggressive” design used by rivals. 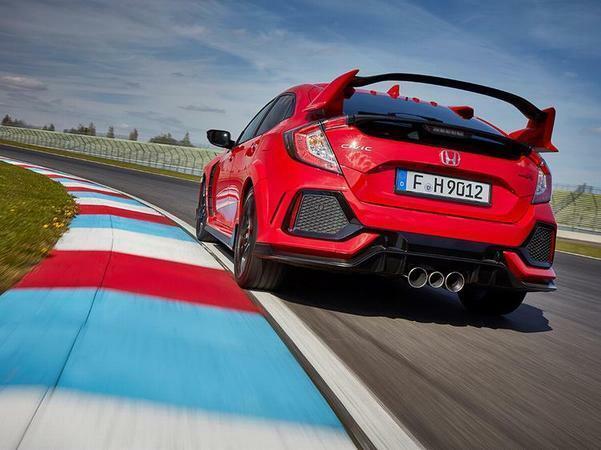 Music to the ears of those who’ve remained uncomfortable with the Civic Type R’s sharp looks, maybe. Although for the Type R, what has long mattered most is a high-revving VTEC engine. Honda will no doubt want to ensure this visceral component remains a dominant one in the future, while also accommodating the tech required to meet its 2025 pledge. For those who can only ever imagine a Type R in a purer state, however, it might also leave today’s ultra-impressive Civic and atmospheric classics like the Integra looking all the more special. Imagine a high revving electrically assisted K20A engine replacing the current K20C, bit like Ferrari did with the Ferrari La Ferrari. Imagine two electric motors taking care of the rear wheels that eliminate the disadvantages of the fwd platform? The next Type-R could well be the best yet. There was talk of an empty void around the rear axle on the 10G that had potential for hybrid components. That said, IMA boosting the engine as with the CRZ would work well and maintain a manual transmission as a practical option. Imagine it being good looking too. Depends on the voltage - an e-charger for low-down response, permitting a larger one for the top-end might be another option. It could make RWS very responsive, too. If 'lightweight' is no longer an option, then e-SHAWD would be the way to go.